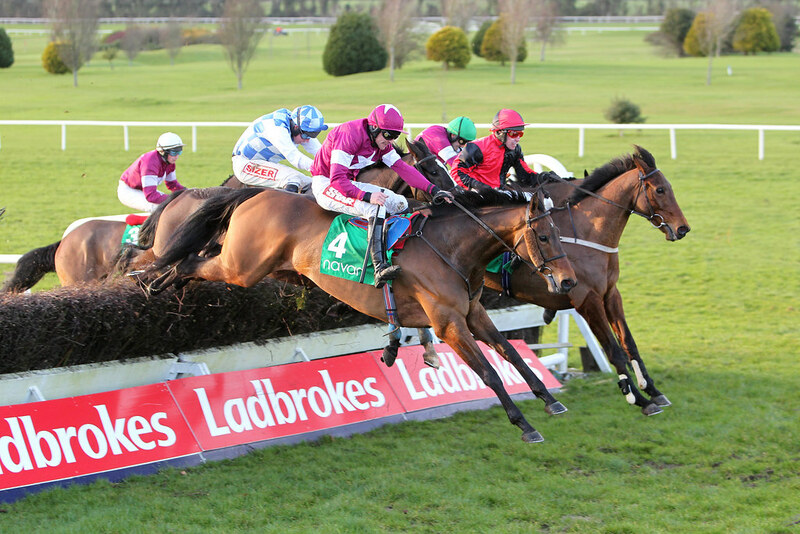 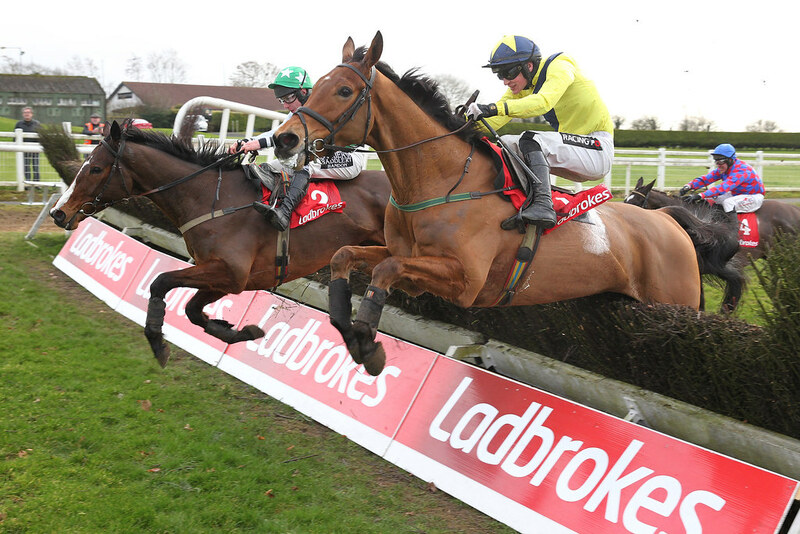 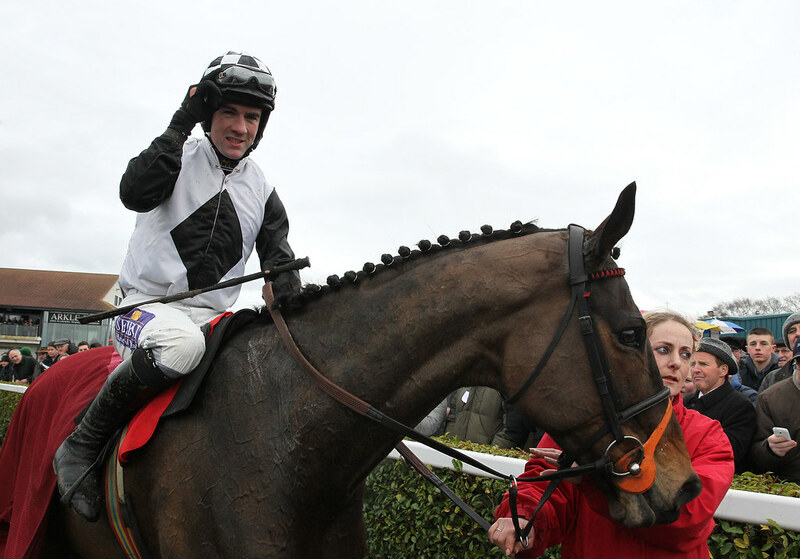 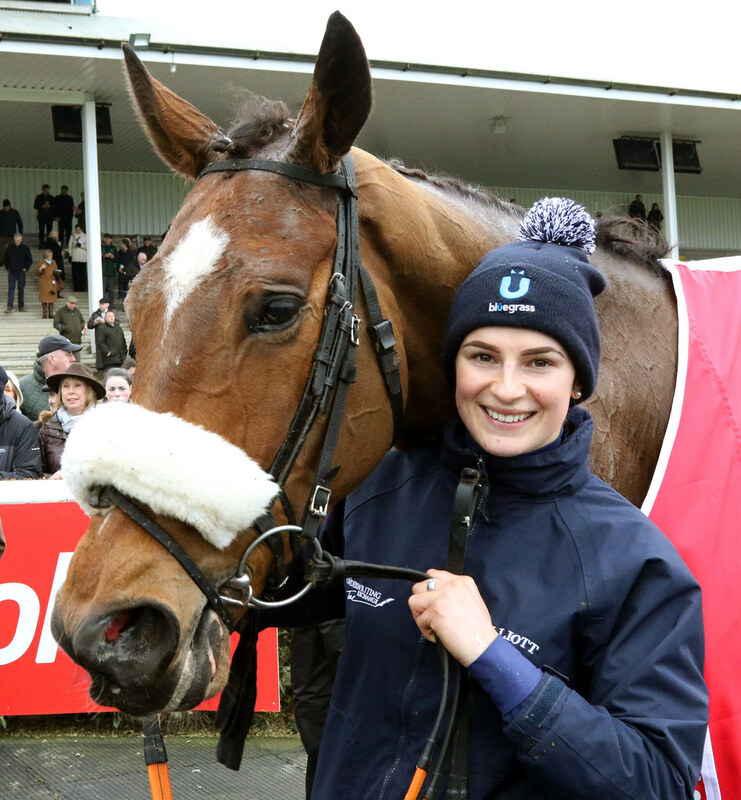 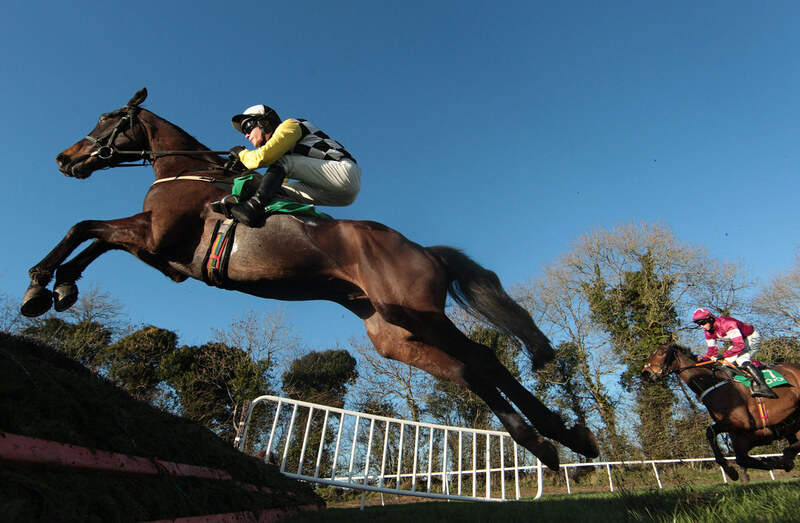 Enjoy an exhilarating day of spring racing featuring The Gr2 Ladbrokes Ireland Boyne Hurdle of €45,000. 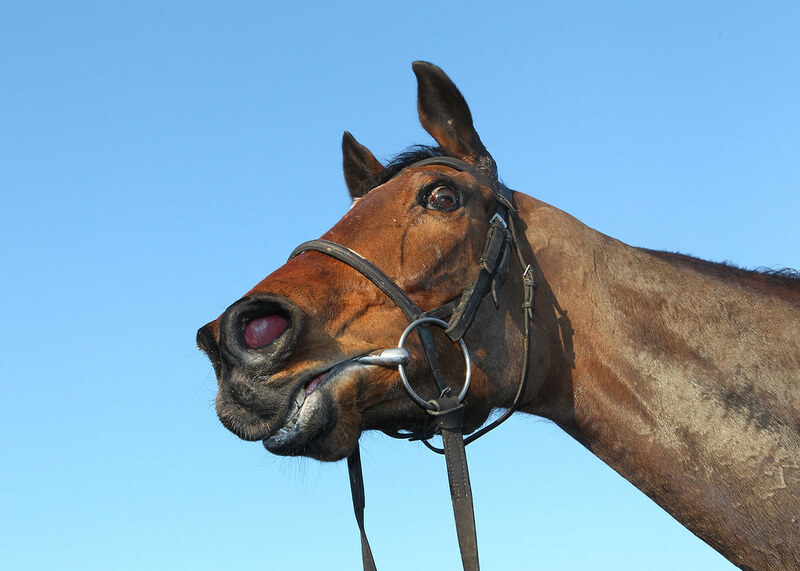 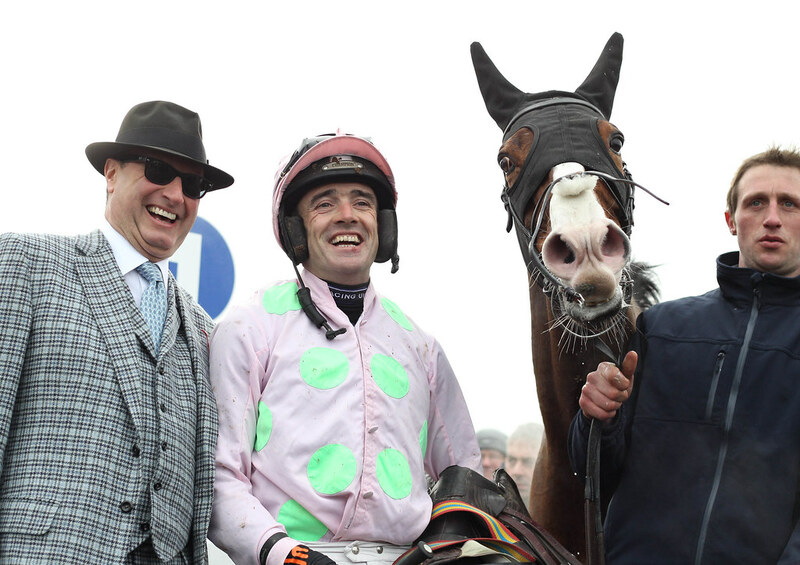 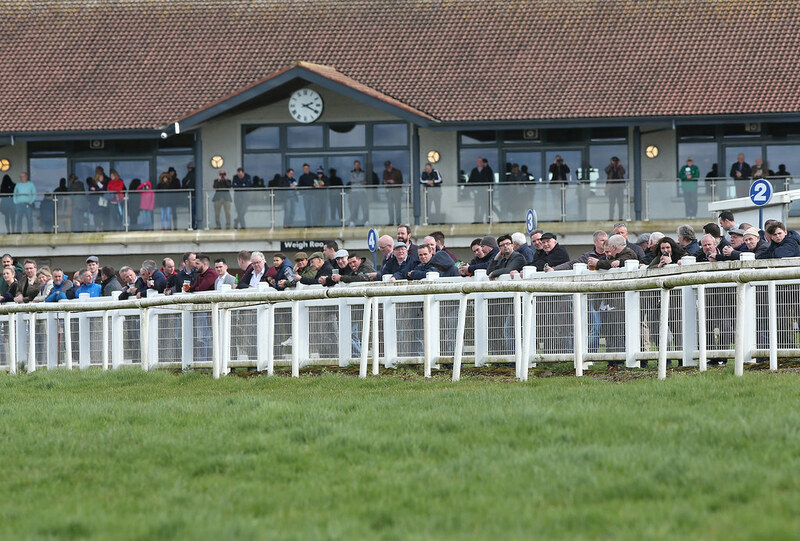 The Ladbrokes Gr2 Ten Up Novice Steeplechase and the Boardsmill Sires Hunters Steeplechcase make for an interesting card which is sure to attract the cream of national hunt racing on the lead up to the Cheltenham Festival. 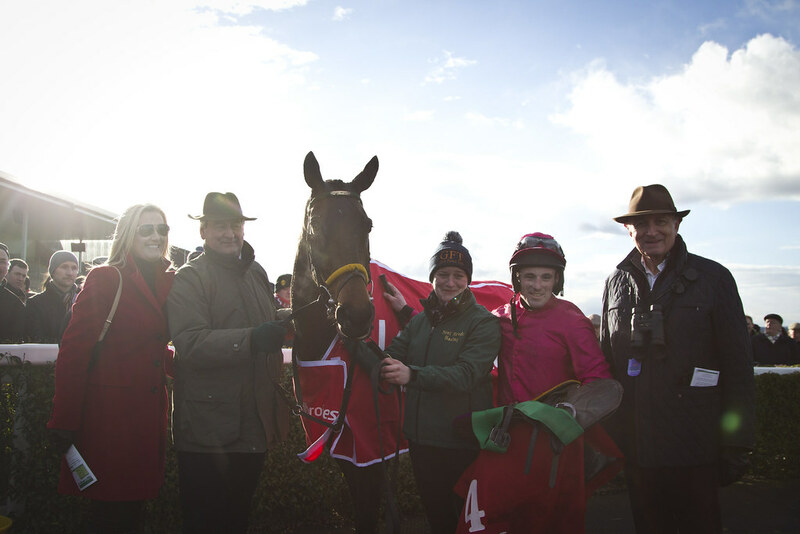 We have a range of hospitality options to suit you, from finger food in our Sports Bar to a four course silver service lunch in the Bective Restaurant.